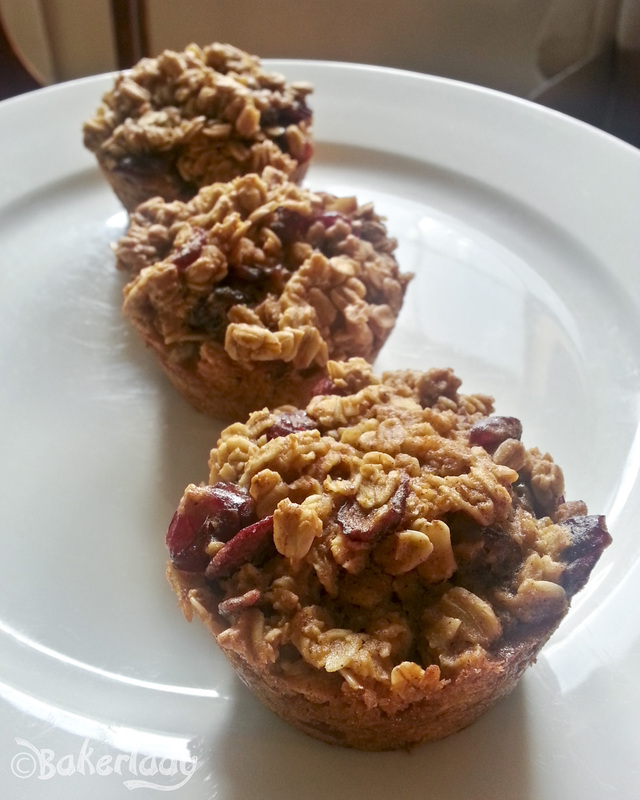 These muffins are naturally gluten-free and can easily be made dairy free as well by using almond, coconut or soy milk. 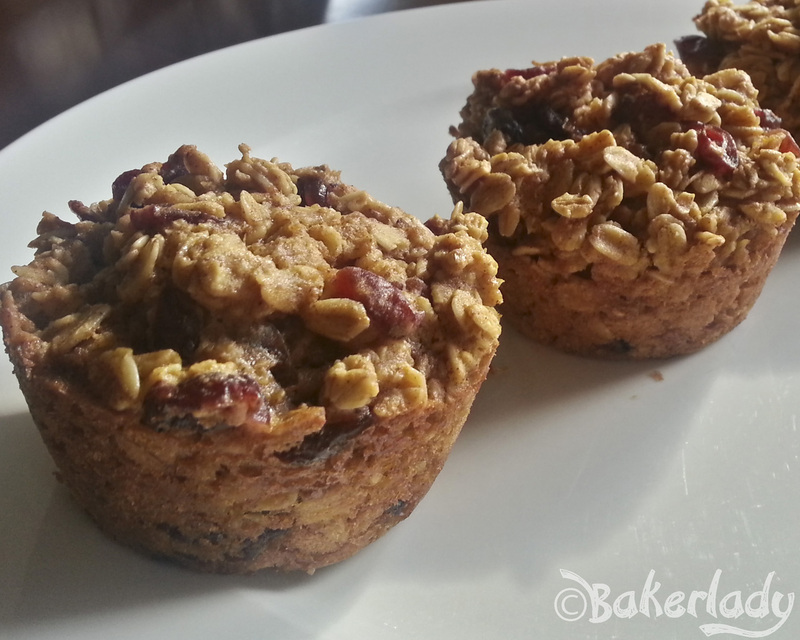 They are full of the hearty goodness of oats, the rich earthy flavor of pumpkin spice and a hint of sweetness from cranberries. There isn’t a strong pumpkin flavor, it really just gives the muffins a wonderful moist texture. 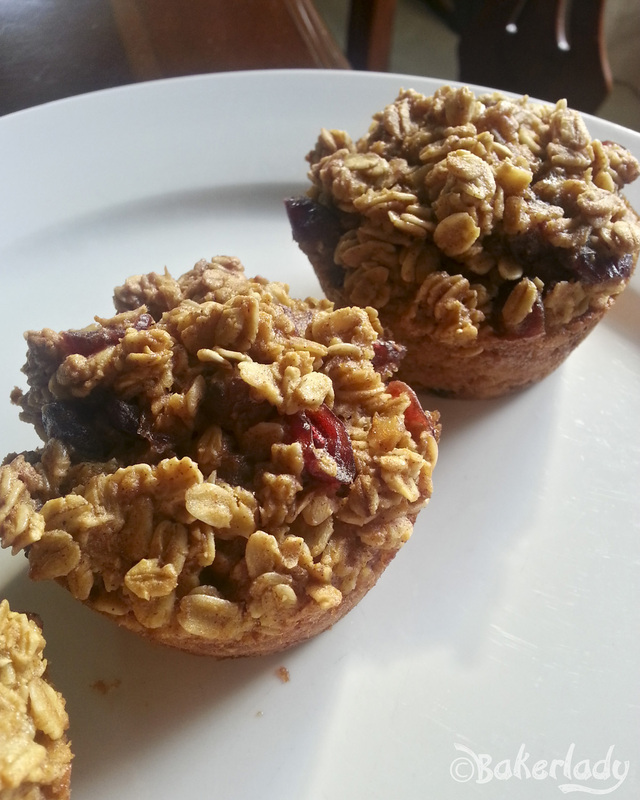 I’ve had oatmeal muffins before drier than the Sahara. Not so with these. They are chock-a-bok full of deliciousness! This batch makes 11 muffins, so you may want to whip up a double depending on the size of your crew. They make a great after soccer snack as well, so you’ll probably blow through the batch quickly if, like me, you are in the throes of sports season. As a side note, I swore I would NEVER be a soccer mom, yet here I am, halfway through my first soccer season with both munchkins. 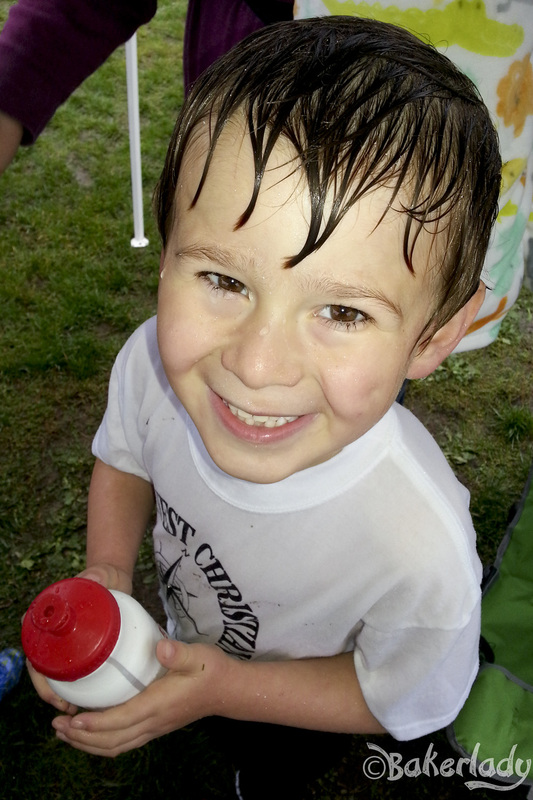 Last weekend we endured a torrential downpour for the entirety of my son’s game. It was a monsoon I tell you. Whose idea was it to have no weather cancellation whatsoever in this “sport”? Yes, sport is in quotations. Because last week, one of our games ended in a tie. Anything where there is no winner doesn’t count as a sport to me. I know I’m probably making enemies, because soccer is beloved the world over, but I just don’t get it. My son however, thinks soccer (even when the rain makes me want to start constructing an ark) is the greatest thing ever. Preheat oven to 350F. Spray a Non-Stick 12-Cup Regular Muffin Pan with cooking spray or grease and flour the pan in 11 of the cavities; set aside. Using a large cookie scoop or 1/4-cup measure, evenly distribute the batter into 11 of the cavities. Each cavity should be full since muffins don’t rise much. If you use all 12, you’ll have squatty muffins. Bake for about 23 minutes, or until tops are set both visually and when touched lightly. Don’t overbake! Allow muffins to cool in pan for about 15 minutes before removing and placing on a rack to cool completely. Don’t rush the cooling process and attempt to remove muffins from pan too soon because they’ll be prone to breaking. It’s much easier to remove them when cooled completely. Muffins will keep airtight at room temperature for up to 5 days, or in the freezer for up to 6 months.